PLAYING THE TRACK WHAT YOU EAT GAME! Playing in this challenge is simple. Just use the app to track what you eat. Don't worry about what you eat just yet. All you need to do is take your pics of anything you eat or drink. Build your food story board each day. In a very simple way create the habit of tracking your food and seeing your food story board. 1. 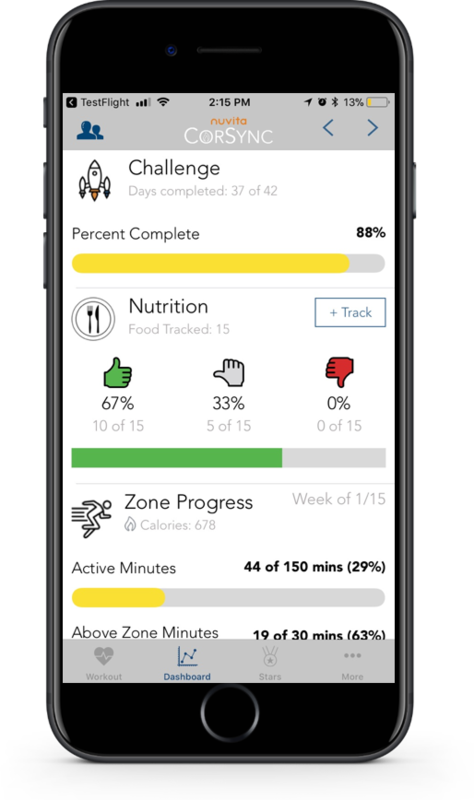 Watch the video above that will have you consider questions about the personal value to you in using the CorSync app to track what you are eating. 2. Use the CorSync app to track your food AND drinks for the next 2 weeks. Do not concern yourself with what you are eating, just take your pics. 3. Set reminders in your CorSync app to remond you to track.